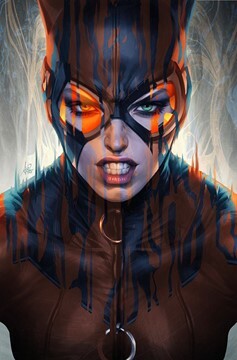 Gotham's a toxic litter box for Selina Kyle of late, so she hits the road looking to clear the air, change her look and clear her name, too-there's a copycat burglar swiping her M.O. who needs sorting out. 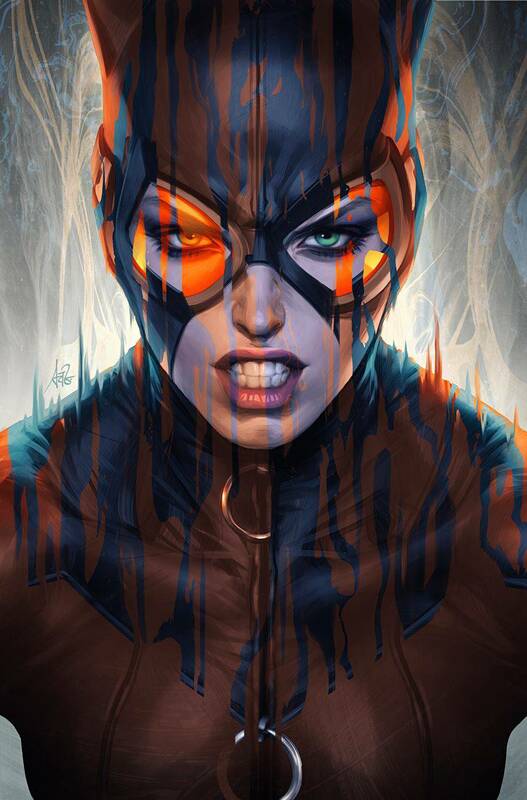 In her hometown, Catwoman runs afoul of a crime boss who's also hunting this impostor. Can the two declare a truce to hunt a mutual enemy, or will Selina end up just more roadkill?.